Teenage years are the time when most female adolescents start to experiment with makeup. As you progress through middle school and then enter high school, it’s only natural to want to begin trying out different makeup looks, even if these looks only consist of a bit of blush and mascara at first. Unfortunately, teenage girls’ initial experimentation with makeup is often just that: an experiment. While makeup skills develop with time and practice and most girls figure out what works best for them by the time their teenage years are over, the makeup world can be incredibly difficult to navigate as a beginner. If you’re first starting out with makeup as a teenager, don’t lose hope. There are many ways to create classy makeup looks when you’re a teenager. The most important thing to remember when applying makeup as a teenage girl is to keep it simple. There’s no reason to go overboard with your makeup looks, and doing so will only leave you with regret when you look back at old photos in the future. Make sure that you aim to accentuate your natural beauty with your makeup looks. Don’t try to cover it up. Although keeping things simple and natural is a great rule of thumb, there are times when you need to get a little fancier with your makeup. 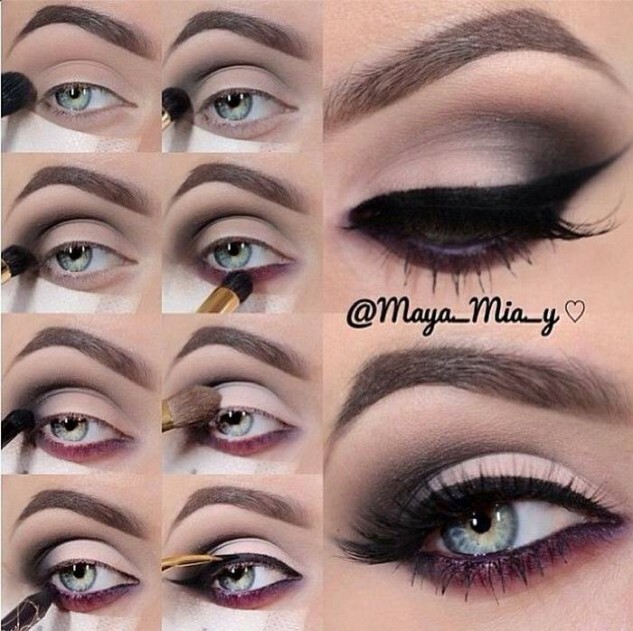 Whether you’re going to a school dance or another formal event, it is fun to make your makeup a bit more dramatic. 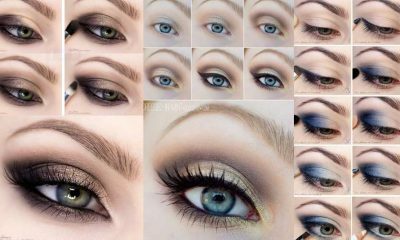 Just make sure that you stick with simple looks that are easy to pull off, like the one above, to avoid frustration and botched makeup. 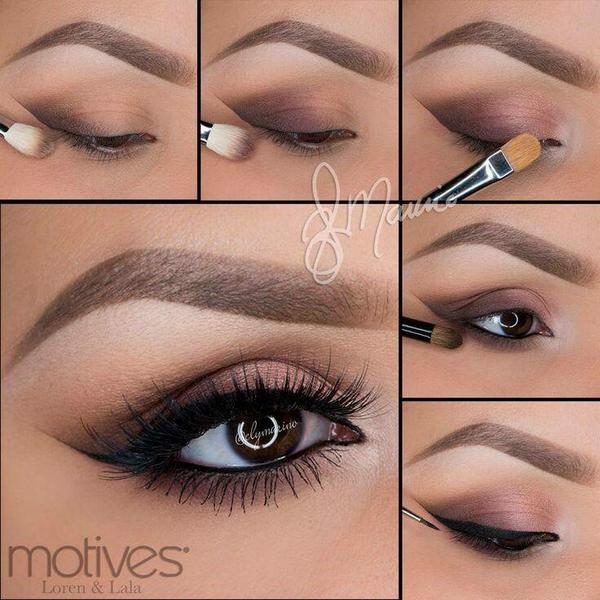 This makeup look is perfect for everyday outings like school or work. It is very simple and only takes about ten minutes or less to perfect. 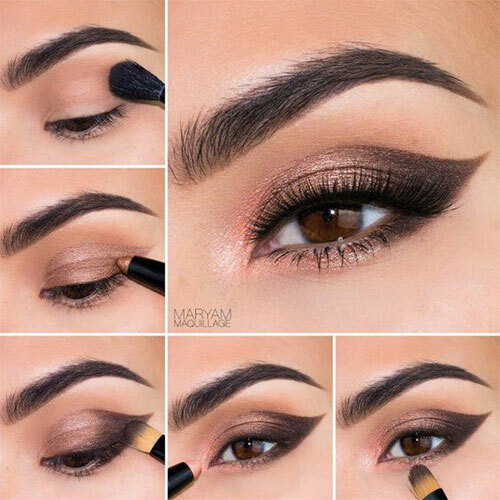 Plus, the look includes plenty of blending. This blending helps make the look appear more natural and subtle without looking overdone or blunt. A little bit of shimmer is always fun every now and then. This gorgeous coppery shimmer eye makeup look is perfect for brightening up your eyes during the cooler months of autumn or winter. Just remember that blending is always your friend and is key for creating natural makeup looks. Just because you’re a teenager doesn’t mean that you shouldn’t enjoy experimenting with classic trendy makeup looks. 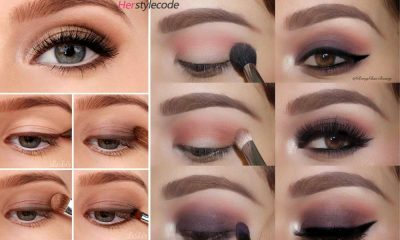 A traditional smokey eye look like the one above is something that every aspiring makeup pro should have in their repertoire. 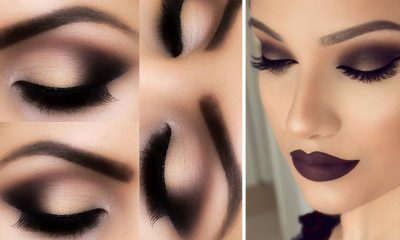 This smokey eye look is great for teens because it keeps the black makeup to a minimum and includes plenty of lighter shades that are easier to work with. 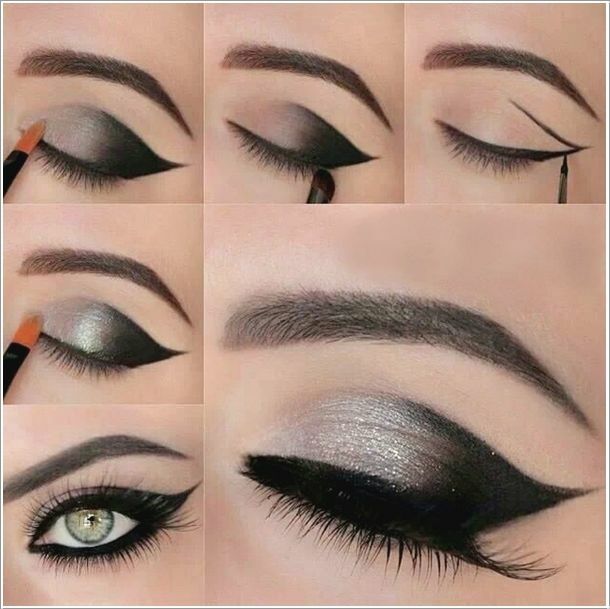 If you’re heading off to a party, you’ve got to do something special with your eye makeup. This shimmery pink and gold eye makeup look is the perfect way to make a statement without looking overdone. It includes warm, shimmery colors that blend naturally into your skin for a subtle yet fun finish. Winged eyeliner is something that every girl must master at some point in her life. The teenage years are a great place to start. 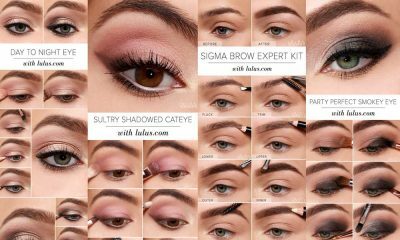 By applying a line of subtle cut crease eyeshadow to your eyelid before you start with the eyeliner, you can make it easier for yourself to put the liner in the right position. Have you ever wondered how makeup professionals get their fancy cat eyes so perfectly straight? It’s actually pretty easy. Just take advantage of thin brushes and draw outlines first before filling in a defined shape. Then, just remember to blend. Color is difficult to deal with when you’re first starting out in the makeup world. When you incorporate a bunch of different bright colors into your makeup looks, it’s easy to create a look that appears much more clownish than you ever intended. A great way to ease into using bright colors is to create a neutral look first. Then, swipe on a line of color across your lower lash line for a subtle pop. 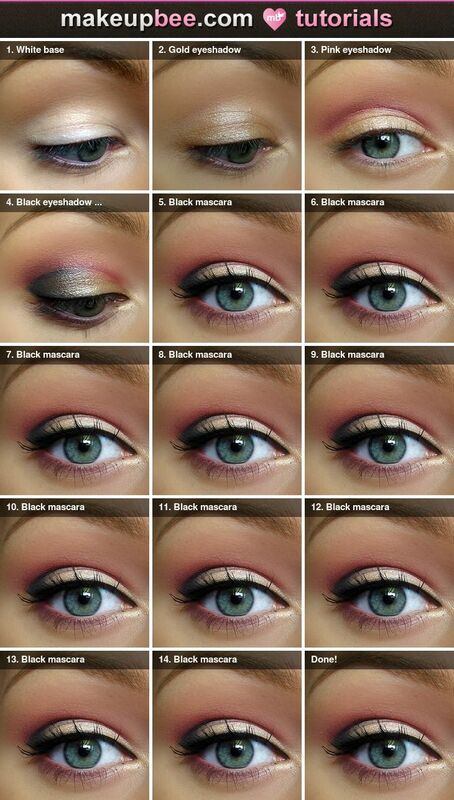 This makeup look is great because it combines drama with simplicity for a subtle finish that is perfect for teenagers. 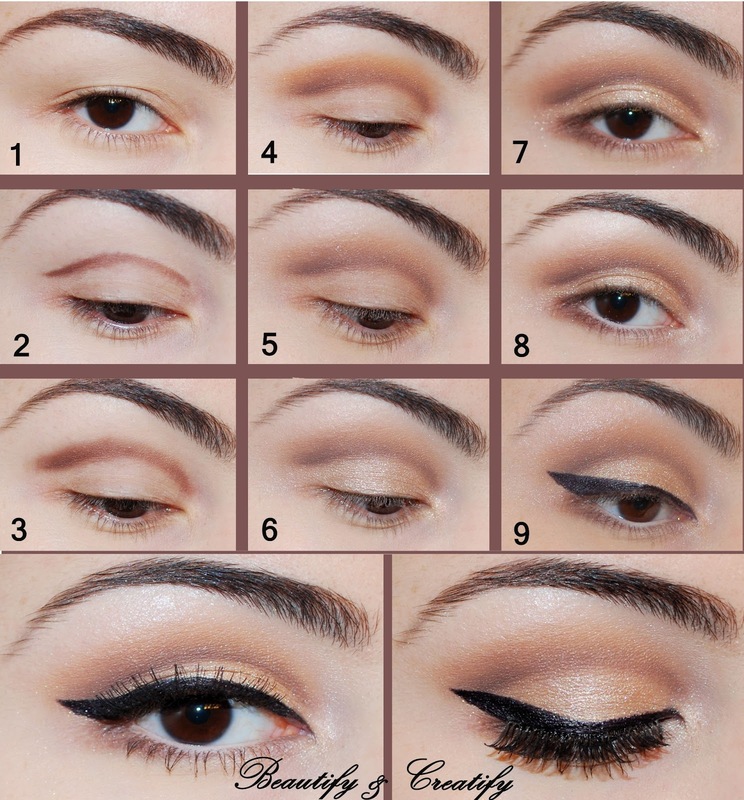 Although it includes winged liner and darker colors, everything is neutral enough that it won’t look overdone. This look is perfect for a night out or a semi-formal event. If you want to take the plunge toward colorful makeup, pink is a great way to test the waters. Pink is a forgiving color when it comes to makeup because it blends nicely into your natural skin tone. However, it’s still bright enough to add a fun pop of color to your look.